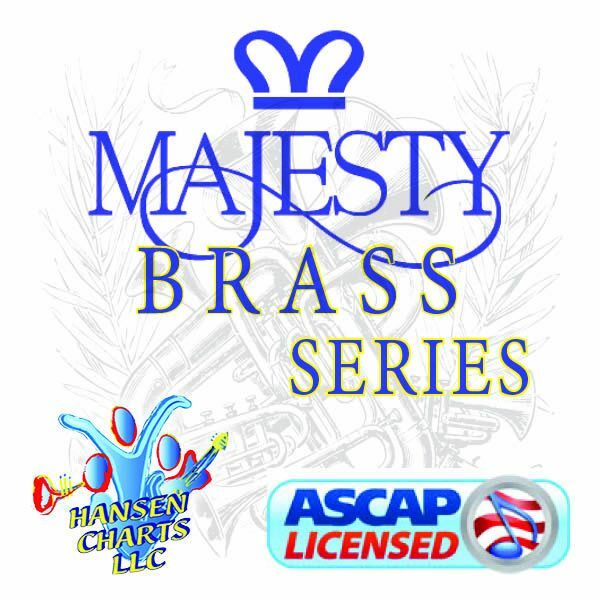 A Beautiful brass fanfare for a wedding processional - Moderate difficulty - Arranged for Brass Quartet. This has been used for dozens if not hundreds of weddings. Very regal with celebration. A great recessional for any wedding.